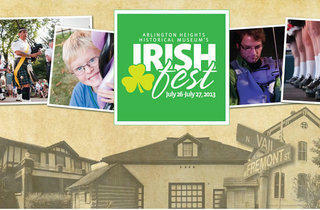 If you're looking for a good place to celebrate Irish heritage, head for the 'burbs. 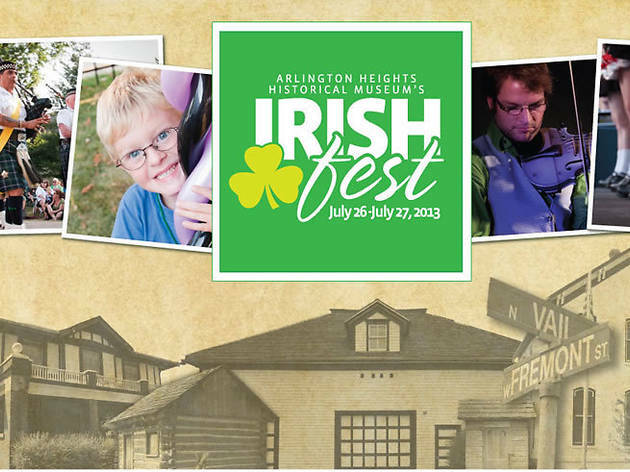 This year's schedule includes bagpipers, folk dancers and a "Best Legs in Kilt" contest. Stick around for the food, beer and activities for the wee ones.